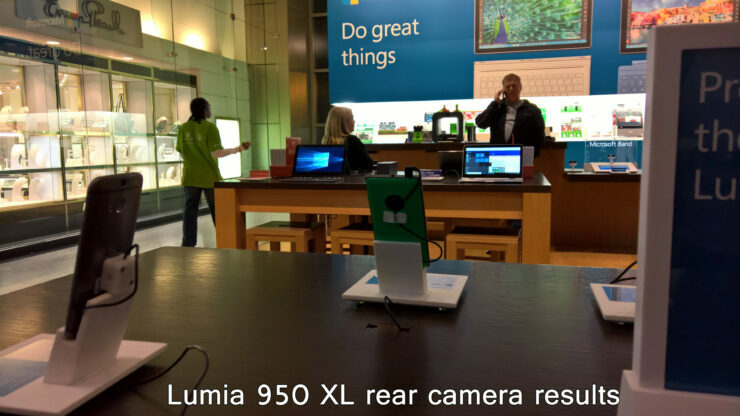 During Microsoft’s official announcement for its Lumia 950 and Lumia 950 XL, the company stated that both devices featured an amazing 20MP rear camera sensor with Carl Zeiss optics. 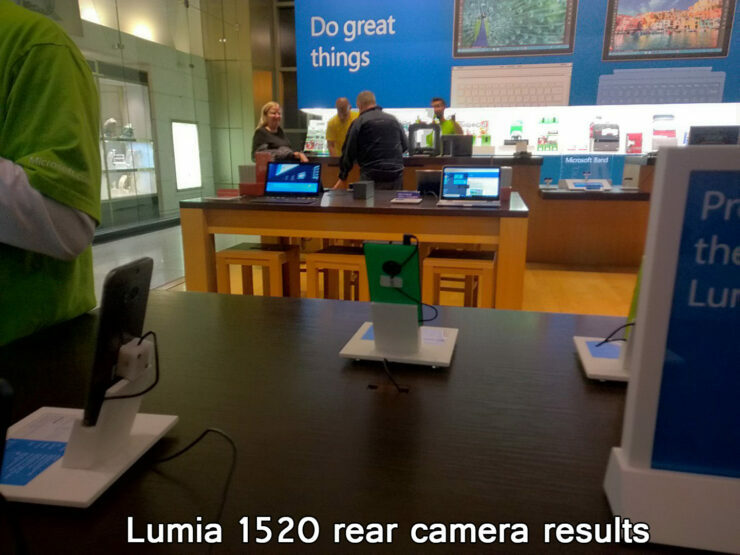 Now, the first camera samples of Lumia 950 XL and Lumia 1520 have been showcased and from what we can see, we are quite impressed with the results. For the longest time, Lumia 1520 was the reigning champion (before Lumia 930 came into play) thanks to its impressive hardware specifications, killer camera sensor and a very large 6 inch screen size. 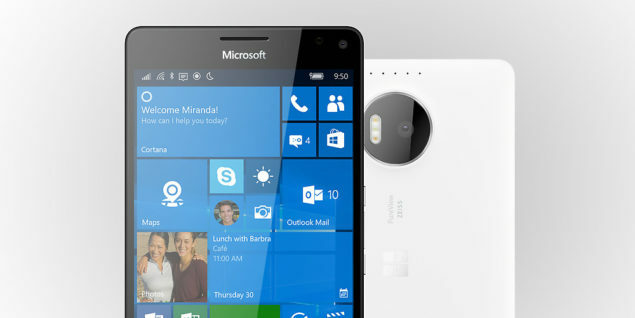 Now, the previous generation flagship smartphone has been overtaken by none other by Lumia 950 XL, which not only excels in the hardware specifications department, but also in the camera sensor one, which you will see thanks to the image results given below comparing both sensors at opposite sides. Redditor Guyman101 is the individual who was kind enough to show these results and we could not be happier with the first impressions of the camera. The images have been given below so tell us what you think. So what did you guys think? Are you thoroughly impressed with how far Microsoft has come with its flagship smartphones? 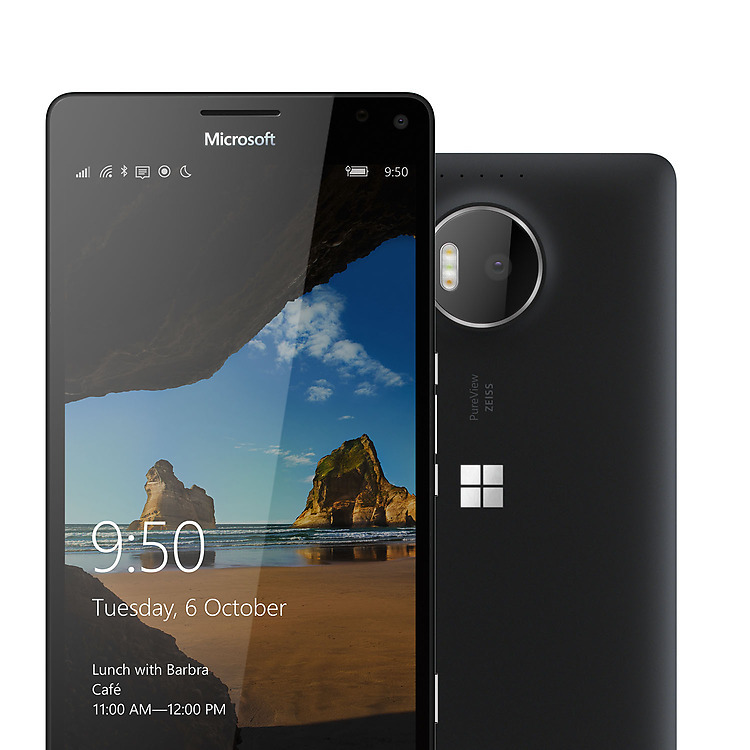 You should be, because there are other features incorporated in Lumia 950 XL, such as a 5th generation optical image stabilization chip, along with a dedicated button for snapping images from the front and the rear side. Furthermore, Microsoft’s newly announced flagship smartphone also has an F1.9 lens, compared to the F2.4 present on Lumia 1520. 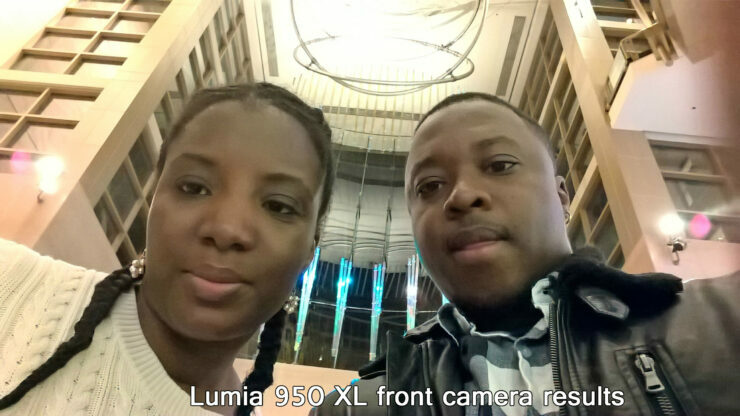 The lower the ‘F’ value, the more light will be able to enter the lens, which would explain why the company stated that the 20MP rear shooter on Lumia 950 XL would perform really well in low light environments. Other hardware specifications of the device include a Snapdragon 810 chipset, along with an octa-core processor that is running at full speeds instead of being clocked down. 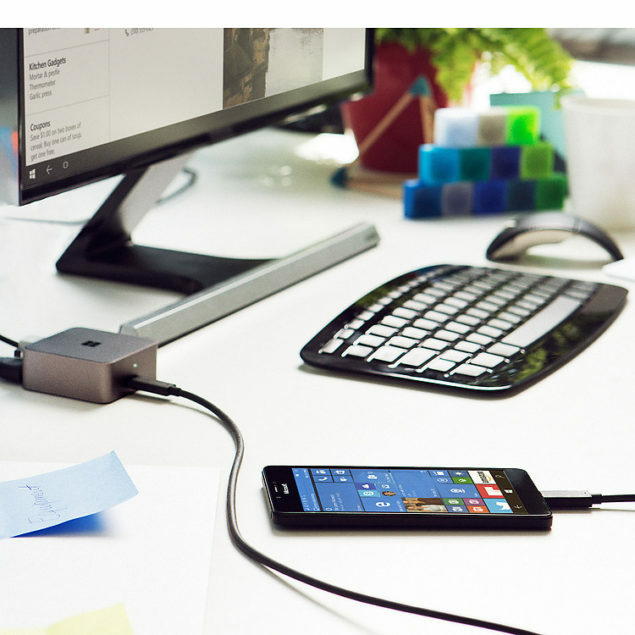 Microsoft has incorporated a liquid cooling solution much like Sony has with its Xperia Z5 Premium so that the temperature of the processor can remain within thermal boundaries and its clocks speeds remain stable. The starting price of Lumia 950 XL is $649, and the handset is going to be available to purchase later in the year. 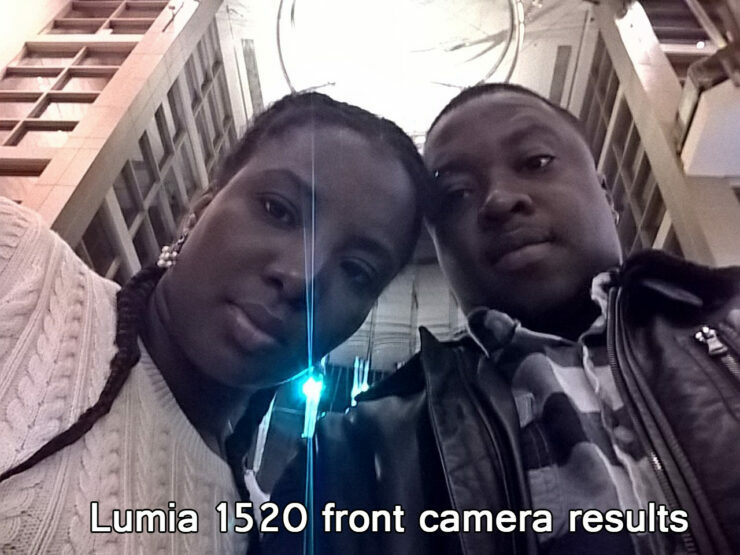 Were you impressed with the initial camera results of Microsoft’s flagship smartphone? Do let us know your thoughts. 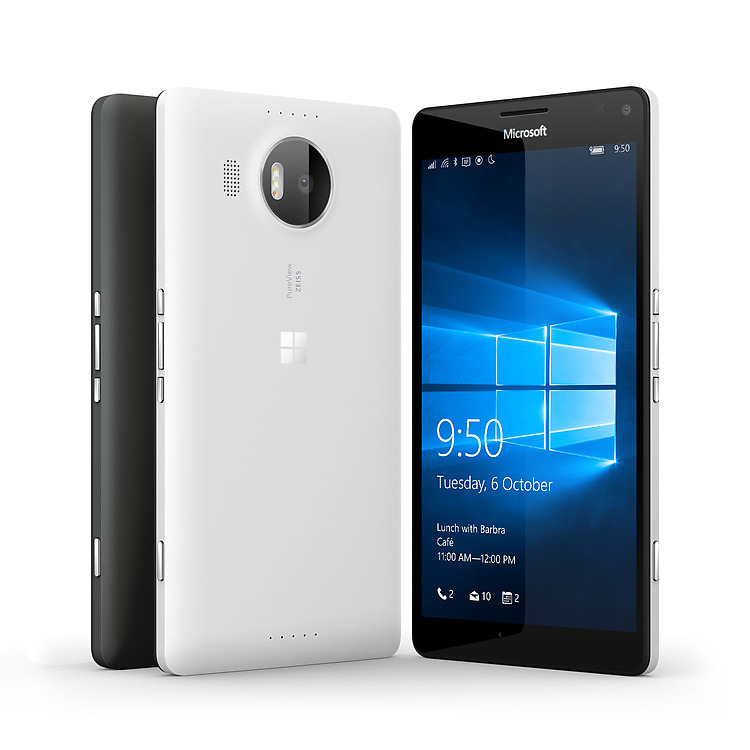 Lumia 950 Offered Absolutely Free With The Purchase Of A Lumia 950 XL: Desperation Or Plain Magnanimity From Microsoft? Lumia 950 XL Battery Details Unveiled – Are We Getting A Removable Battery In A Flagship Smartphone?